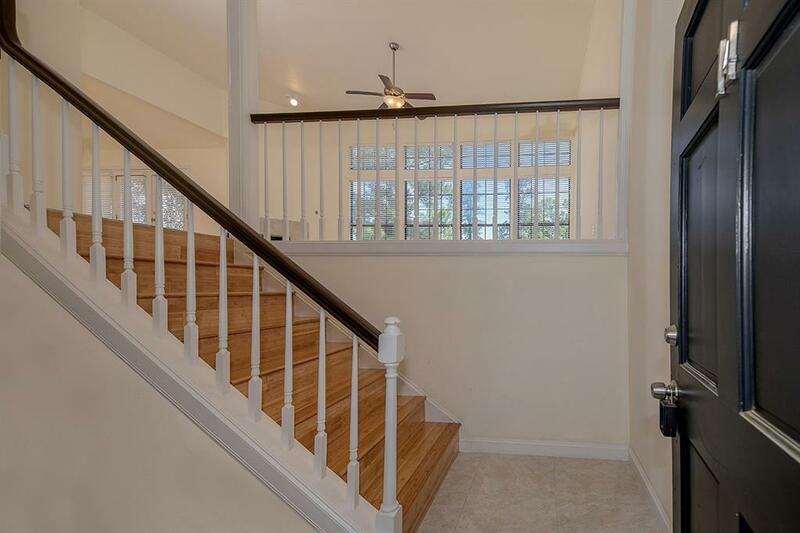 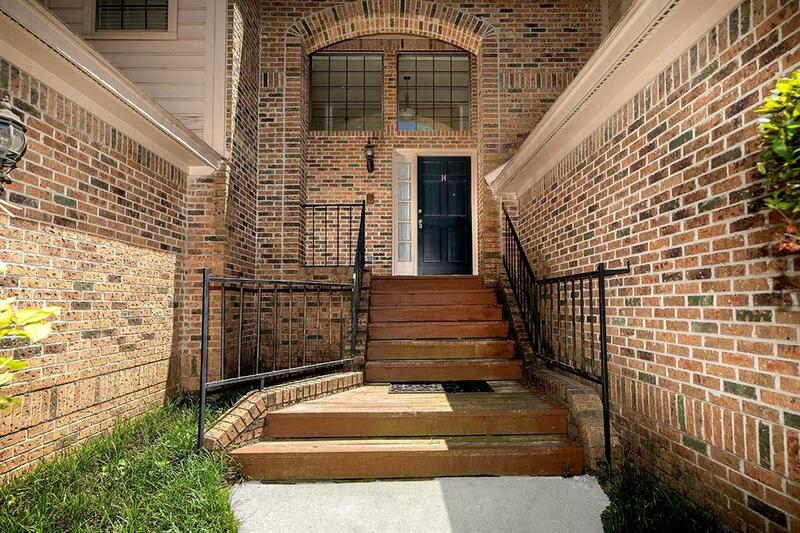 Beautiful townhome located on a golf course lot in the charming gated community of Fairway Oaks in Grogan's Mill!Gorgeous hardwood and tile floors & neutral paint colors throughout! 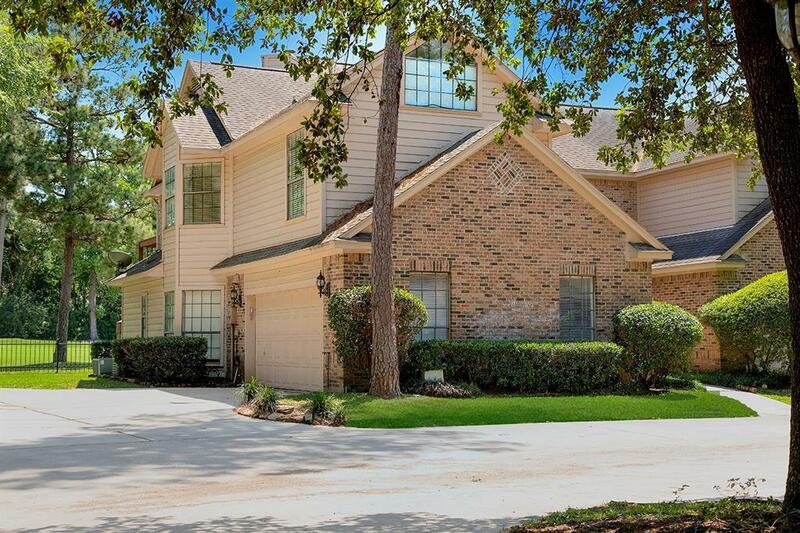 Spacious kitchen with granite counters, breakfast bar and stainless steel appliances (fridge included) opens to breakfast room and den with gas fireplace and wall of windows overlooking the golf course & serene pond; elegant formal dining opens to deck; master and 2nd bedroom down. 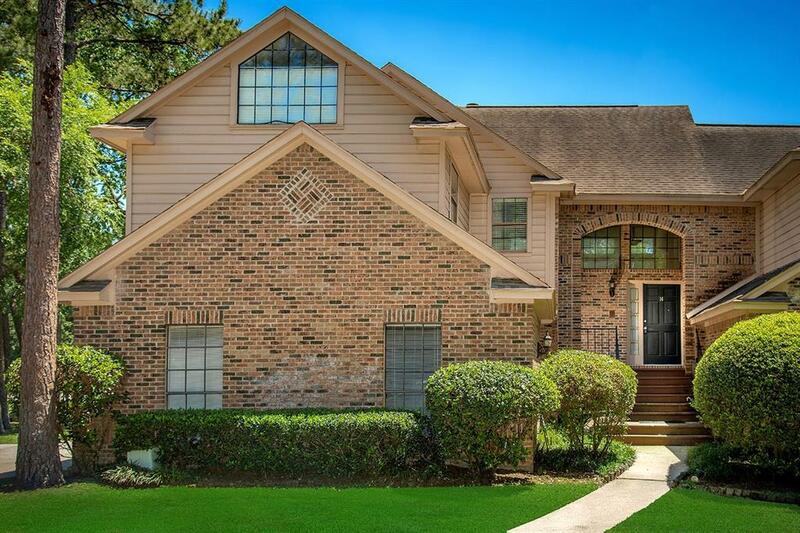 Close to Town Center, Market Street, I-45 and more!